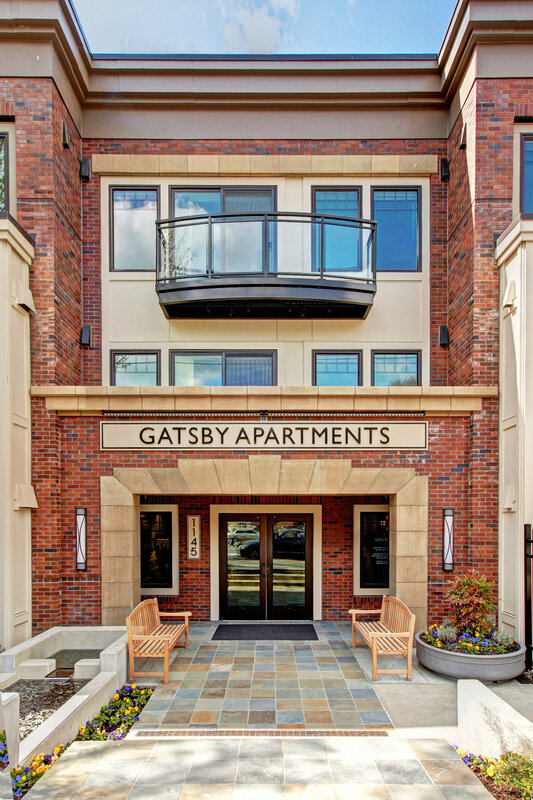 Based in Bellevue, WA, Continental Properties LLC is a residential development company committed to building and owning high-quality multi-family properties. 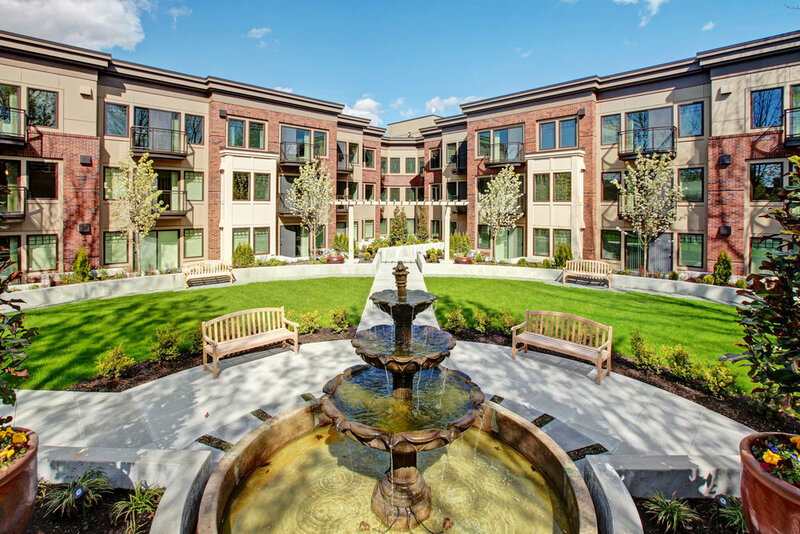 Continental and its predecessors, Continental-Bentall LLC and Continental Pacific Inc., have been in the development business since 1977, setting the standard for quality apartment and condominium communities while building over 4,000 multi-family units in the Northwest. 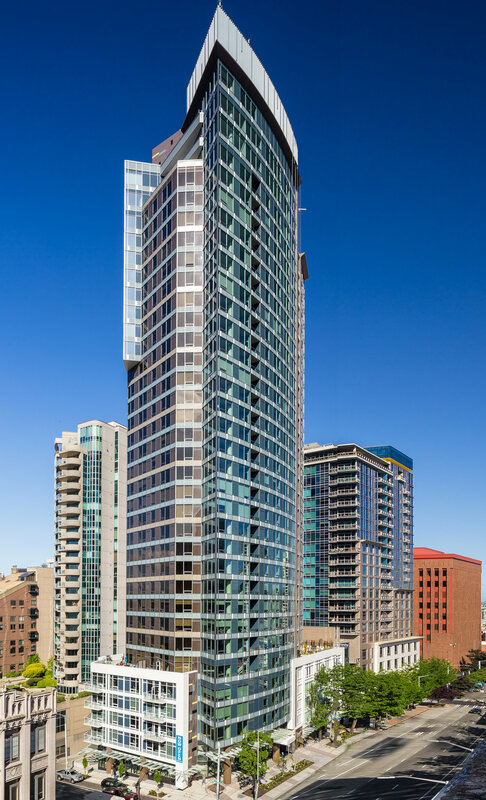 Note: Each development is owned, operated and sold by a separate entity and not Continental Properties LLC. Condominium buyers will have a relationship with the selling entity only and not Continental Properties LLC.